Being a top tourist destination and an important municipality in western China, Xi’an provides a transportation link between southwest, northwest, and eastern China. It&apos;s easily reachable by air, train and bus. Xi’an Xianyang International Airport is in Xianyang, a suburb of the city, 50 km from downtown Xi&apos;an. As the fourth largest airport in China, there are many flights from Xi&apos;an to other major cities such as Beijing, Shanghai, Guangzhou, Chengdu, and Urumqi. 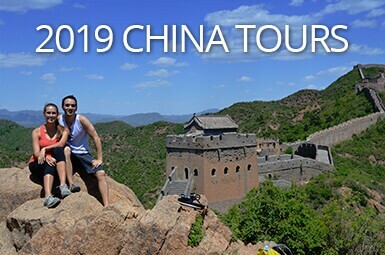 There are also a few flights to Lhasa and Hong Kong as well as international flights to Thailand, South Korea, North Korea and Japan. 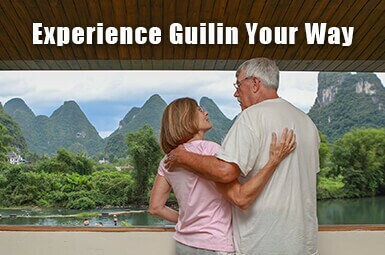 Search here for Chinese domestic flights and airfares. There are several routes connecting the airport with central Xi&apos;an. The departure times of airport buses depend on the arrival times of flights. Buses leave for the Airport at the starting point downtown on the hour every hour. It is easy to take a taxi to the airport in Xi&apos;an; the fare is between 80 and 100 yuan. With the development of the high-speed train system, taking a train to or from Xi’an is a comfortable option. Tourists can take long-distance trains from here to almost all the important cities in China, including Beijing, Shanghai, Guangzhou, Nanning, Urumqi, Zhengzhou, and Tibet. There are two main train stations: Xi’an and Xi’an North. Xi’an Train Station: Most trains stop here for boarding. The foreigners’ ticket office is on the south side of the Xi&apos;an station on the second floor, and is open daily from 8:30 to 11:30 am and from 2:30 to 5:30 pm. Xi’an North Train Station: Fast, high-speed trains stop here, about 10 km from Xi’an North Gate. 1. High-speed train is convenient for travelers between Beijing and Xi’an, taking only five hours. 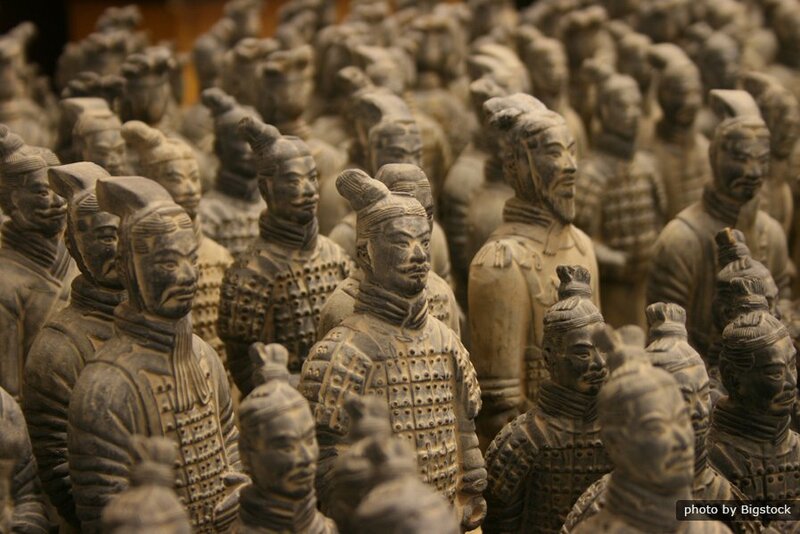 Visiting the amazing Terracotta Army from Beijing in a day, or walking around the Forbidden City from Xi’an in a day, is already possible. The train compares favorably to flying in terms of cost and time. 2. The train from Xi&apos;an to Mt. 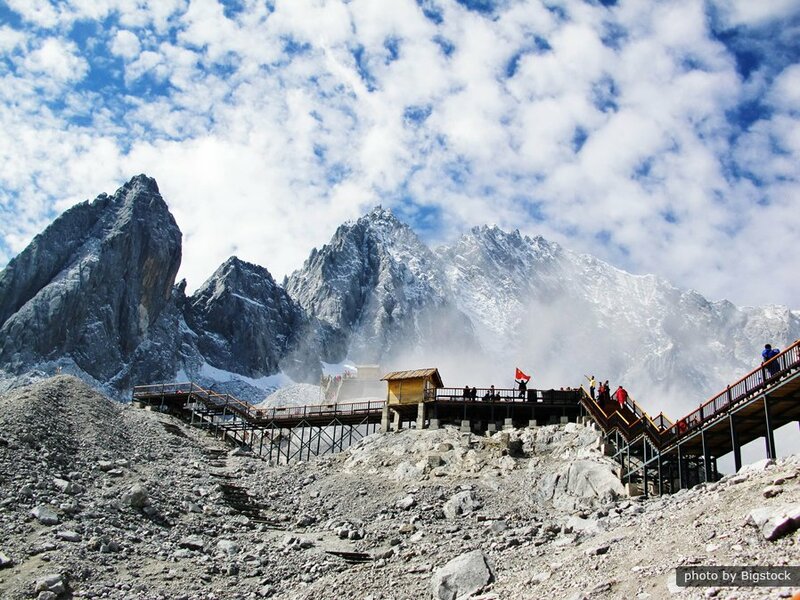 Huashan is suitable for semi-independent travelers, taking less than an hour. Travel from Xi&apos;an to other major cities by train or by air? Both train and plane are convenient for travel between Xi’an and other major cities, likes Beijing, Guangzhou, Kunming and Shanghai. If the train journey lasts more than six hours, you are recommended to take a flight, except for the journey from Xi’an to Lhasa. The extraordinary natural scenery on the train journey between Xi’an and Lhasa is well worth seeing. 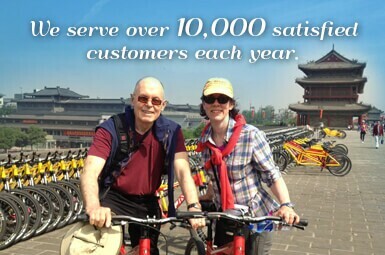 The 72-hour visa-free transit policy makes Xi&apos;an a more convenient destination for tourists. We help you avoid all the problems of public transportation in Xi&apos;an, from exposure to counterfeit money, to getting lost, to fake rides by rogue drivers. 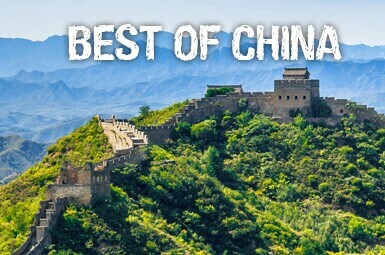 You could also create your Xi&apos;an trip based on your destination, dates, activities and budget, our travel experts will take care of all you need. 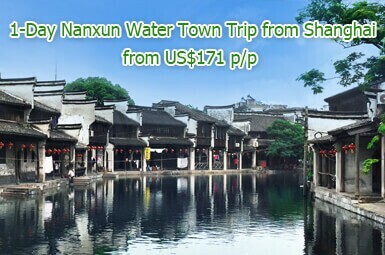 How to plan Xi&apos;an Trip?